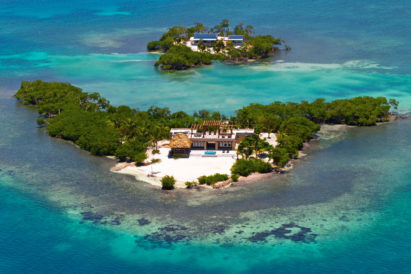 Business trips, while a necessity, are rarely the globe-trotting, jet-setting jaunts we’d like to think them of. 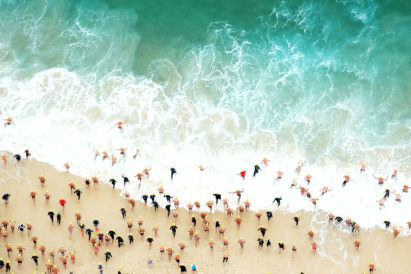 It tends to be less first-class and city breaks, and more jet-lag and hotel rooms. But we’re here to help you upgrade one part of your travel experience. 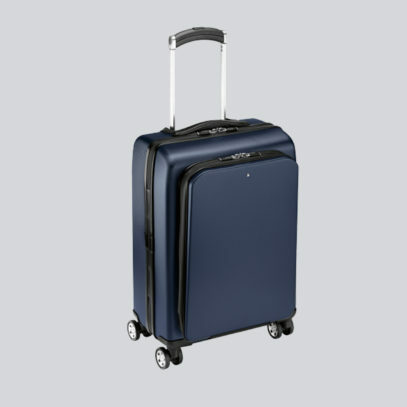 With carry-on, you want to ensure everything is organised, well-packed and accessible. 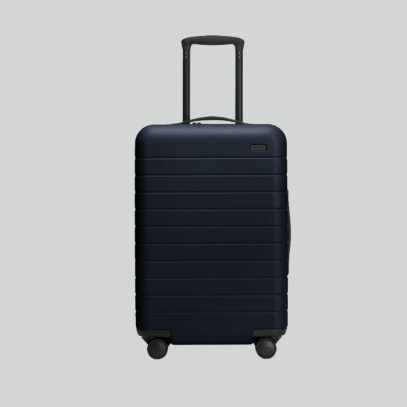 So, to streamline your next business trip, here is the best in cabin luggage. We’ve all been sprung with business trips. In the office by eight, and off to the airport by nine. 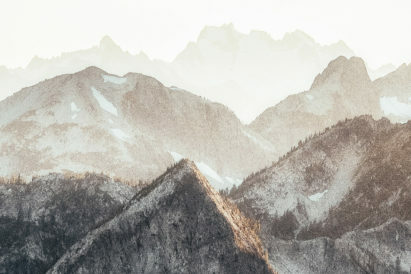 It pays, then, to have a grab bag — a stylish smaller piece of luggage stashed in your desk when these international trips present themselves. 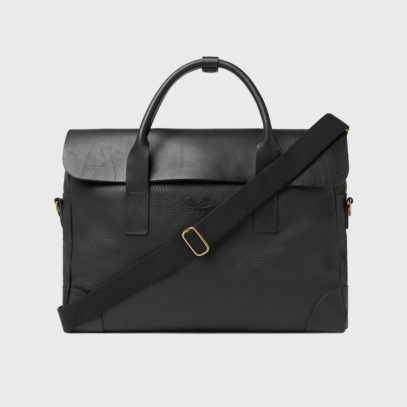 So, for any overnighter that may pop-up on your calendar, why not opt for a briefcase? They’re not your typical cases, but suitcases small enough to wheel into a boardroom without turning heads. 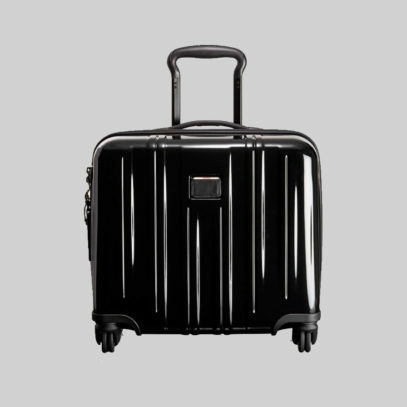 From Tumi, this compact carry-on briefcase comes wheeled for ease. Bennett Winch have a handsome black leather option, and Montblanc are reliably functional with their 48 hour option. 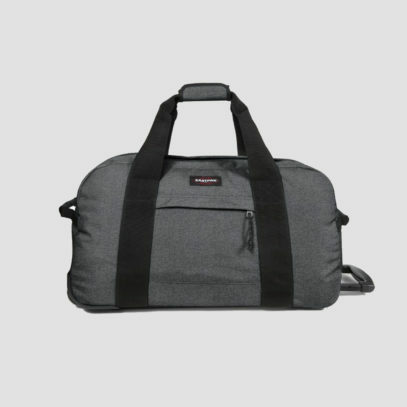 Despite their name, these versatile bags are the kings of carry-on. 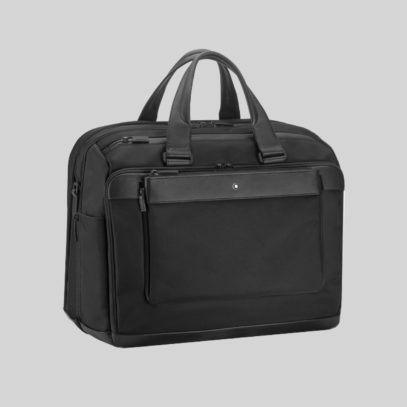 Perfect for a mid-length business trip, the hold-all will easily fit everything you’ll need for a weekend away, or a couple of weekdays bouncing around far-flung boardrooms. Eastpak lead the functional charge with their wheeled Black Denim offering, with lockable zippers for safe travelling. 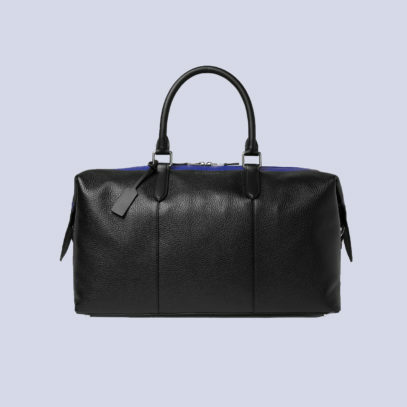 Smythson tick the style box with their Burlington Striped Full-Grain holdall — created to age with class. 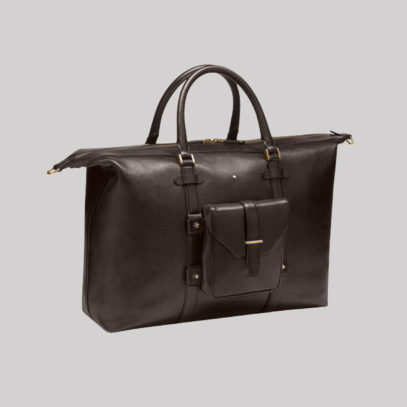 Or, if you’re looking for something a little smaller, Montblanc’s 1926 Heritage Duffle offers both sophistication and simplicity. Of course, even though we try to downsize from our suitcases and take bags and briefcases on board instead, sometimes the best option is a humble carry-on case. Square and boxy, they allow for neat folding, organised packing and the hard shells offer protection. And, for longer business trips, they’re a more manageable size. From Away, the Bigger Carry-On doesn’t just have room for all of your shirts, but also an ejectable battery to charge your devices on the move. 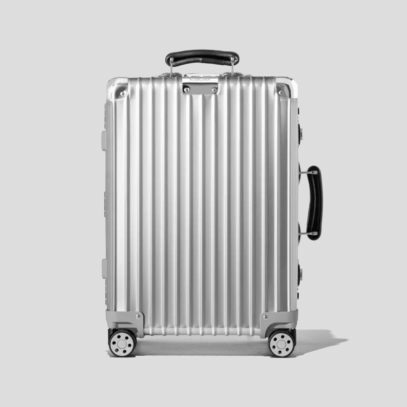 Rimowa’s Cabin S case effortlessly combines luxury with functionality with a high-end anodised aluminium-alloy shell, and Montblanc’s Nightflight trolley is simplicity at its most chic.